The latest release of Oracle’s software for managing virtual machines offers the same set of features to Sparc users as to those who manage virtual machines on x86 servers. Oracle VM is the company’s server virtualization product, based on the open-source Xen hypervisor and able to run virtual machines on Windows, Linux or Oracle’s own Solaris OSes. The virtual machines can run on either x86 and Sparc servers. 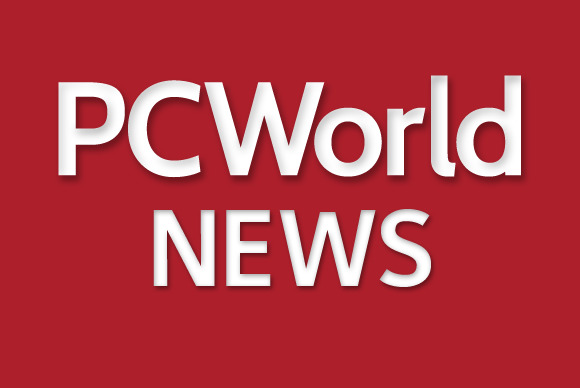 “There’s a lot of Sparc installed base out there and a lot of customers have been anxiously awaiting a management product on the Unix side,” Coekaerts said. Beyond greater Sparc support, Oracle continues to work on the software to improve performance. This version of the software can load huge pages—those sized as 2MBs or 4MBs in size—into memory. To place a virtual machine into memory, typically it is divided up into multiple sections, called pages, that are usually only a few kilobytes in size. “If you have a huge virtual machine, like say 250GB, then if everything is chopped up into 4 kilobyte pages, then the kernel uses up a lot memory to give each page a reference. If you can put most of the virtual machine into huge pages, then [the kernel] requires 1/1,000th of the amount of memory,” Coekaerts said. Simpler memory management especially provides a boost for applications that require low-latency, such as databases. “We have a disk driver and a network driver that uses shared pages between the Windows guest and the Xen hypervisor,” Coekaerts said.